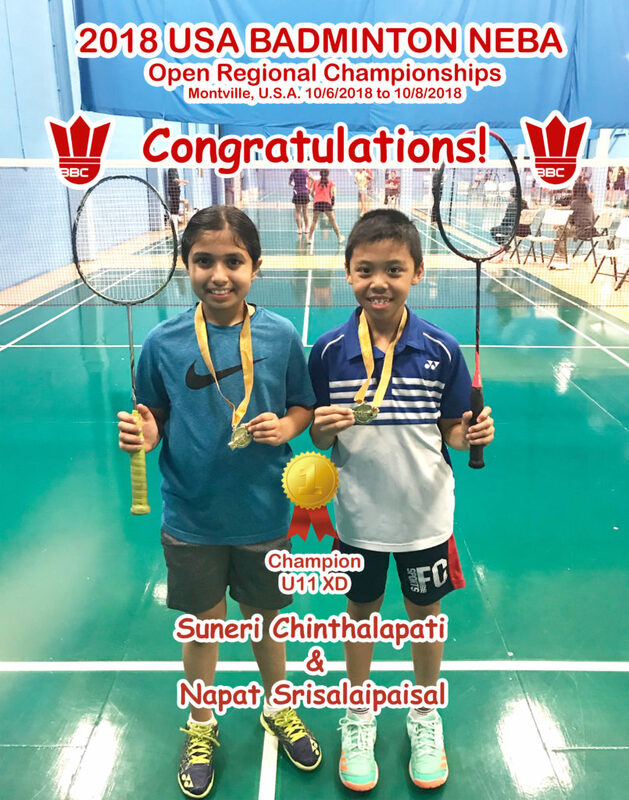 The only BBC representative player, Suneri Chinthalapati brings Gold Medal home in Mixed Doubles U11 with her partner, Napat Srisalaipasal. Congratulations!! Link to the tournament result click here.